Beautiful tract just outside of Colmesneil, TX near Lake Amanda and Frog Pond. Build your forever home, use as a weekend getaway, or simply keep as investment property. The possibilities are endless! SchoolsClick map icons below to view information for schools near 00 Cr 3150 Rd Colmesneil, TX 75938. Listing provided courtesy of HomeLand Properties, Inc.
Home for sale at 00 Cr 3150 Rd Colmesneil, TX 75938. Description: The home at 00 Cr 3150 Rd Colmesneil, TX 75938 with the MLS Number 65013549 is currently listed at $25,950 and has been on the Colmesneil market for 73 days. 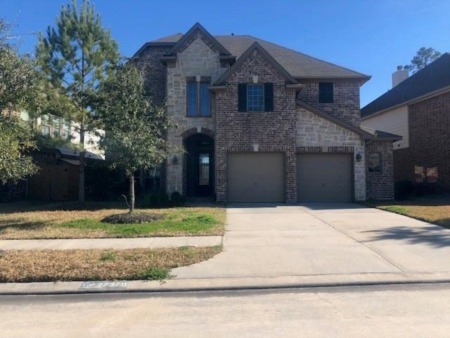 You are viewing the MLS property details of the home for sale at 00 Cr 3150 Rd Colmesneil, TX 75938, which is located in the subdivision, includes 0 bedrooms and 0 bathrooms, and has approximately 0 sq.ft. of living area.